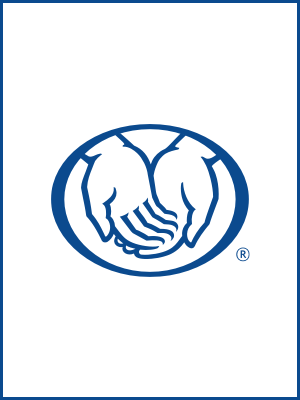 As a local Allstate agent, I live and work alongside you in Webster. I understand what it’s like driving in and around our community. Whether it’s getting to and from work, going to your favorite restaurant or heading out for some fun on the weekends, I know the ins and outs of life here. And while there may be plenty of sunny days in Texas, you can count on my team and I to help you make sure you and your car are protected even on life’s rainy days. We’re located near the intersection of Barringer Ln and Hwy 3, next to Dan’s Pizza. Atendemos orgullosamente a Webster, Houston, Friendswood, League City, Dickinson. Llámame o envíame un correo electrónico para obtener un resumen de seguros personalizado. Atchison Agency tiene licencia para seguros en los estados de Texas. Si no reside en los estados de Texas, vaya a la sección Localizar a un Agente en miallstate.com para buscar otro agente u otro representante financiero personal de Allstate.